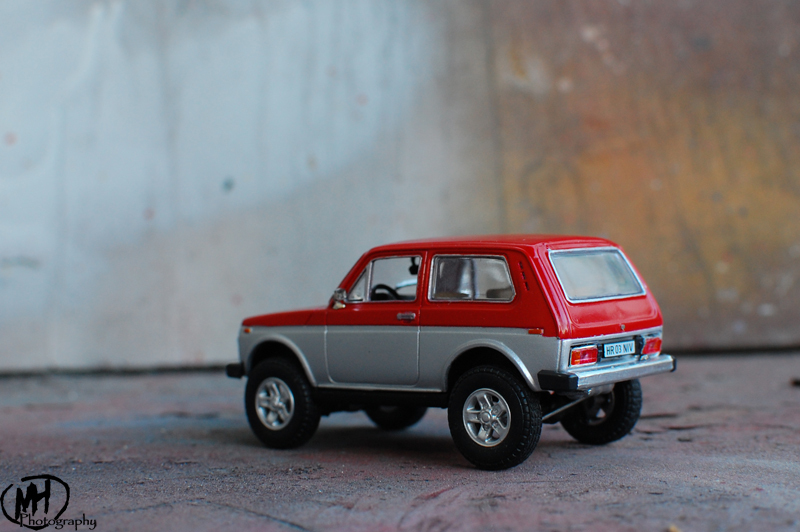 The last photo of the article was a Lada Niva lifted in front of an ARO 10. 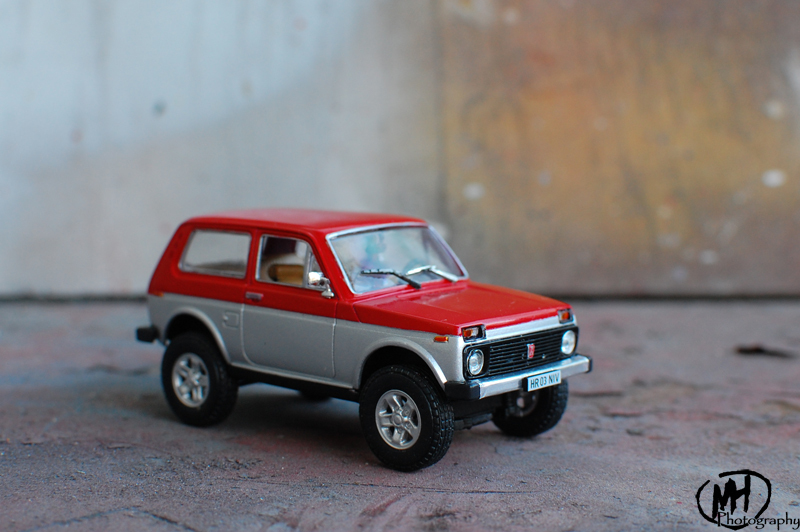 May be you wanted to see more about it… The truth is that I intended to make, just after the LADA article, another one to present the NIVA. I forgot! But now, here you can see more photos with this little 4x4 still very popular in my country among the off roader lovers. 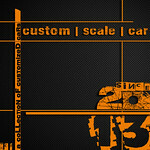 But before this, some words about the car. 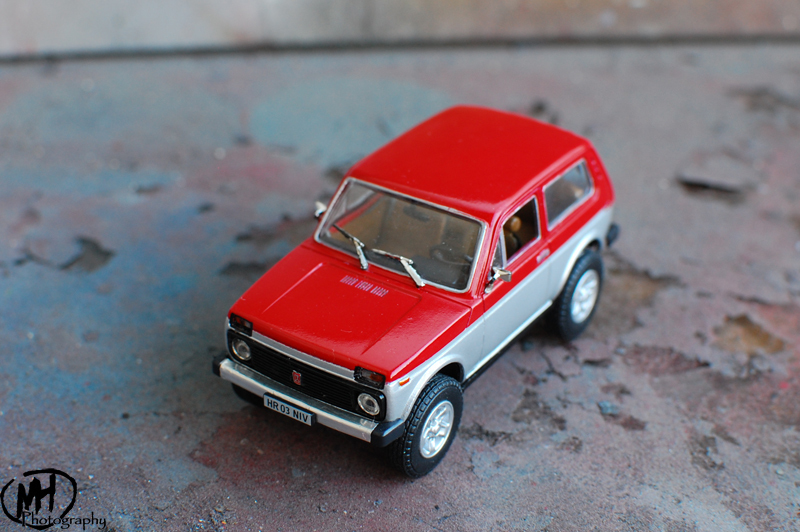 The Lada Niva or VAZ-2121 (Лада Нива) is an off roader produced by the Russian manufacturer AvtoVAZ. 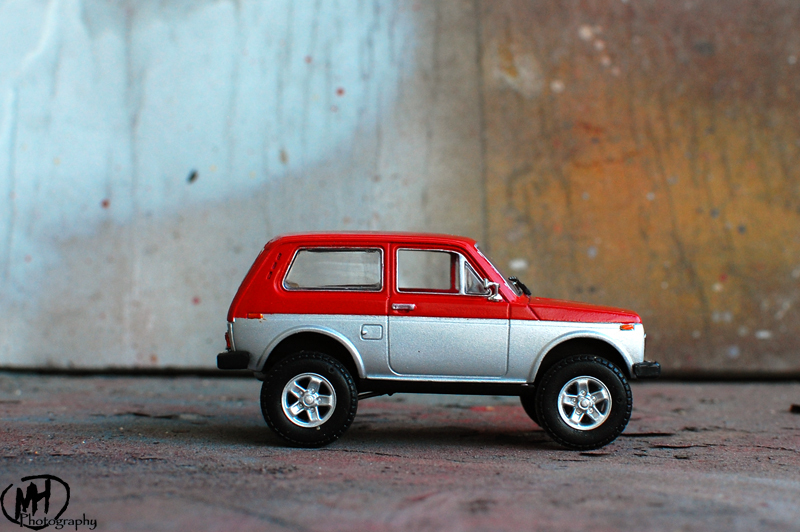 It can be find since 2009 on most markets as the Lada 4x4. It was the first mass production off-road vehicle to feature a unibody architecture and independent front suspension with coil springs. Basically, the Niva has a 1.6-litre carburetted petrol engine producing 72 hp) and 126 Nm, and full-time 4x4. The model gets a lifted suspension, Land Rover alloy rims and a two tone color. Some details were reproduced in interior as well as at the exterior.